We here at Fangirly love nothing better than a good movie quote. In fact, many of our conversations consist of nothing but movie quotes. There are some famous lines, however, that are way past their prime. Here, for your viewing pleasure, is a comprehensive list of all the quotes I think should really call it a day. 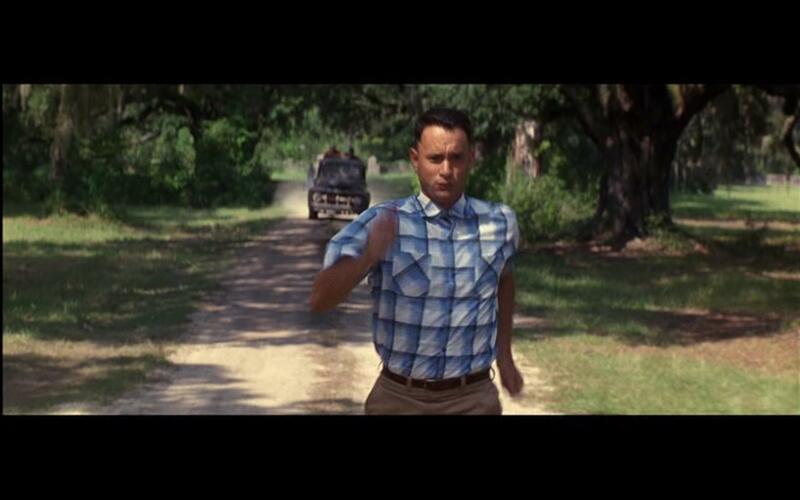 1) “Run, Forest Run!”– This is just lazy quoting, guys. I have no idea why people insist on shouting this at the top of their lungs every time someone near them breaks into a run or even a light jog, but it’s over people. You’ve taken a perfectly good line, from a perfectly good movie, and ruined it! I hope you’re proud. 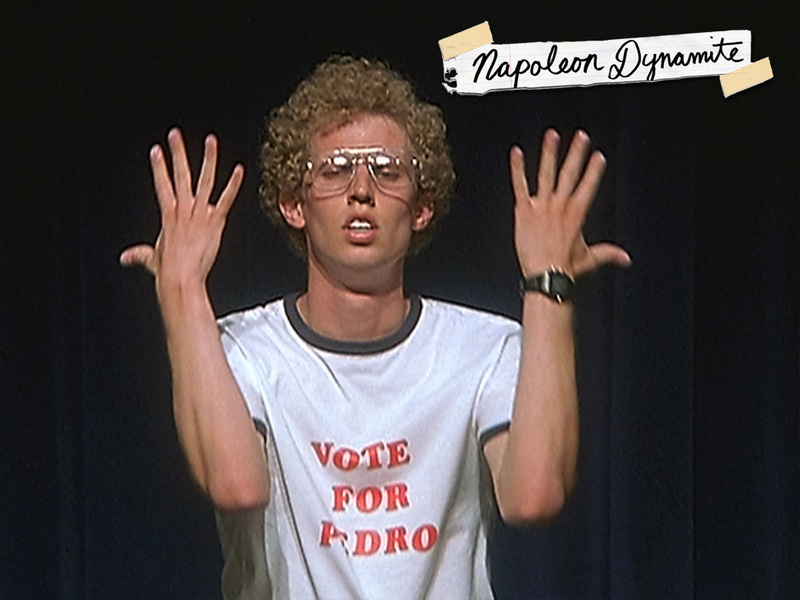 3) Anything from Napoleon Dynamite– Listen, nobody loved this movie more than I did when it first hit theaters. But I think we can all agree that this movie had a shelf life that ran out about five years ago. It was a great movie that reminded us all just how funny moon boots and hip hop dance routines could be, but this has gone on way, way too long. Let me put this another way: if one more person says to me “Your mom goes to college”, I will in no way be responsible for my actions. 4) “You complete me”- I think what bugs me isn’t the quote itself, but the fact that nobody is ever sincere when they say it. Hey man, if I complete you, why not just say it sans the sarcastic douchery? Seriously, make a lady’s day. 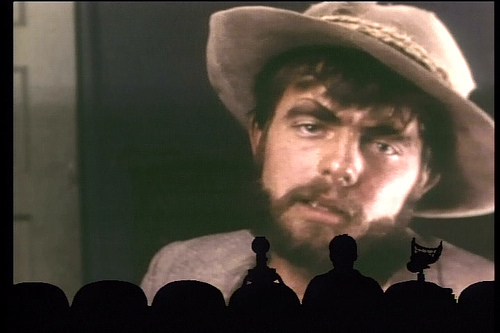 5) “The Master would not approve!”- This quote really won’t mean anything for those who did not grow up watching Mystery Science Theater 3000, because this line happens to come from the classic Manos: The Hands of Fate episode. And while I love this episode more than words can express, I feel like I can’t get though any kind of family function without someone putting this one out there. Don’t misunderstand me; I’m not calling for an all-out ban. Let’s just put it on the shelf for a while, and only pull it out for special occasions. Like fine china, or a Michael Buble CD. So there you have it folks, my top 5 most overused movie quotes. Do you agree? Disagree? Either way, feel free to go bananas in our comment section! 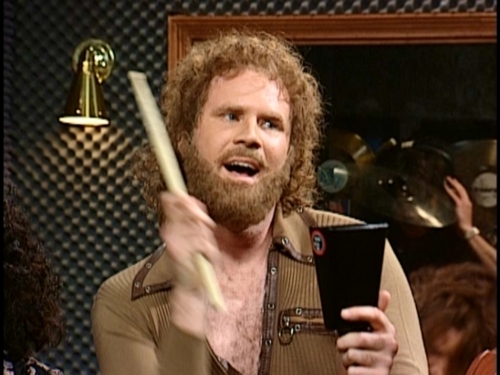 « Fangirly DVR Schedules Revealed! Yeah, but I actually LIKE all those quotes! The master would not approve of you dissing a classic line from Manos: Hands of Fate. My favorite Manos quote: Why don’t you guys just leave us alone!